At Connective DX we design and build great digital experiences. Connective DX is a digital experience agency that helps organizations embrace the power of digital, align around the customer, and take control of their future. We partner with our clients to see their business from the outside in, and we build that insight into the systems we develop and stories we tell. 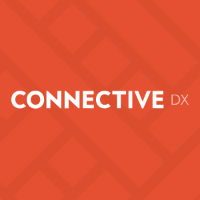 Founded in 1997, Connective DX serves organizations globally from our offices in Portland, OR and Boston, MA. Clients include BMC Software, Oregon Health & Science University, Columbia Sportswear, Banner Bank, and KinderCare. In the last three years, the agency has grown to more than 80 full-time employees working at the intersection of design, content and technology. We are lucky to work with great client partners. 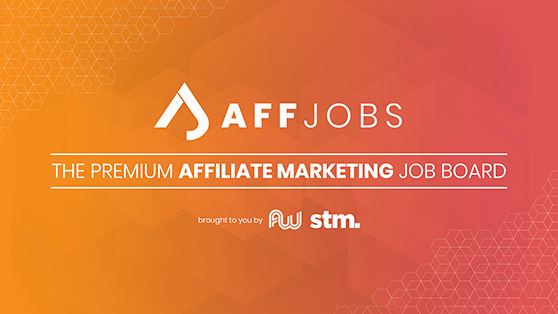 We’re focused on growing a thriving business that offers our team and our clients a fast-paced, inspiring environment to imagine and build useful, delightful, digital experiences. Paul and Jeff founded Connective DX on the values of transparency, honesty and humility—because that's how real change gets made. We work in open collaboration across disciplines and with our clients. We are driven to make something that makes a difference to our clients, their customers and our craft. The Connective DX team participates in community events, from hackathons to meetups, and speaks at conferences. We also host the Delight Conference, dedicated to brands and professionals that care about making experiences people love. The two-day event in Portland, Oregon, gathers leaders working at the intersection of business, design and technology in an intimate forum that encourages big ideas, interactive discussions and lasting connections.